Daniel Cormier says he will be calling it a career once he fights Brock Lesnar. Cormier captured the Ultimate Fighting Championship (UFC) heavyweight title against Stipe Miocic in the main event of UFC 226. “DC” knocked out Miocic in the opening round to become a two-division champion. “DC” has made it clear that he’s only got until March before he retires. Cormier has insisted he can squeeze in a light heavyweight title defense before his mega showdown with Lesnar. One thing’s for certain as far as Cormier is concerned. The bout with Lesnar will be his last. Many fighters have been calling for a light heavyweight title shot against Cormier. Alexander Gustafsson, Yoel Romero, Ilir Latifi, and even Anthony Smith have put their name in the hat. 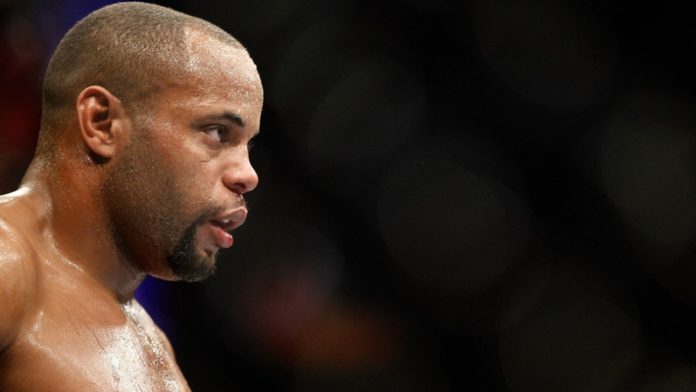 Cormier has expressed interest in defending his title against Mauricio “Shogun” Rua. “Shogun” will meet Smith on July 22 at UFC Hamburg. Do you think Daniel Cormier will stick to his plan?